When mom agrees to yellow, it makes my heart happy!! 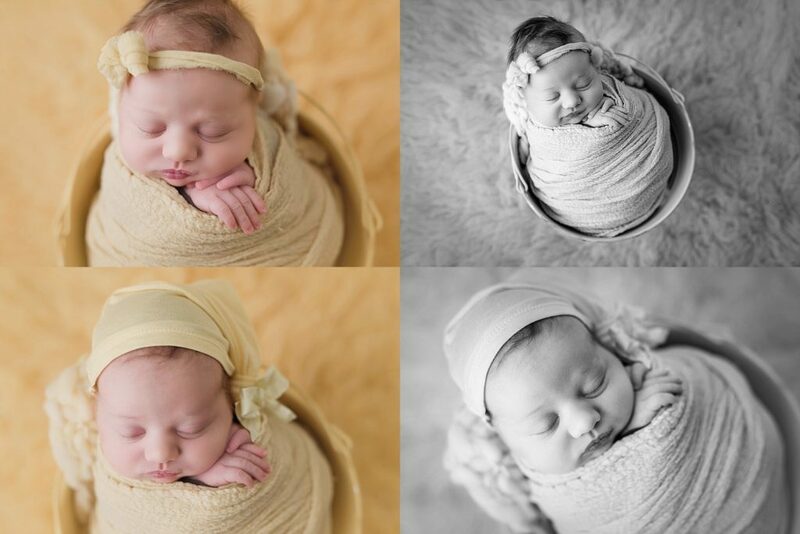 How can you not love these pure, perfect, sun-shiny newborn photos! 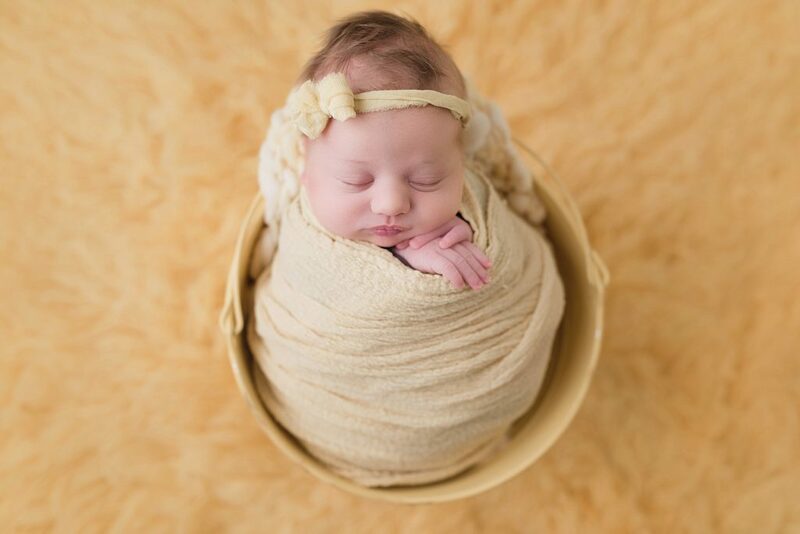 This was our petite newborn session. 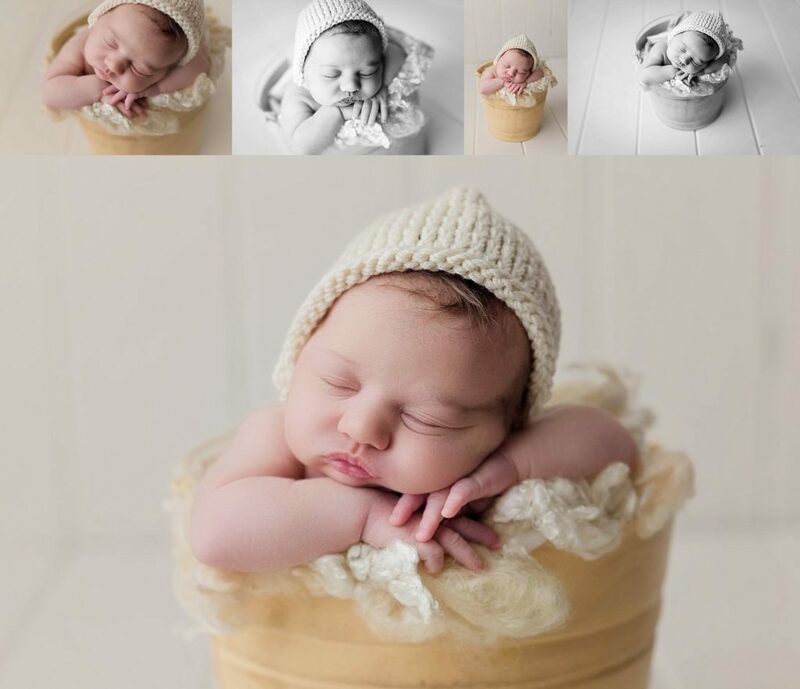 It’s a smaller session for baby only, but still a great variety of photos! Classic neutrals are always a favorite.